BCS Sales Recruitment - Jobs Expo Galway, 8th September 2018. Attending Jobs Expo Galway? 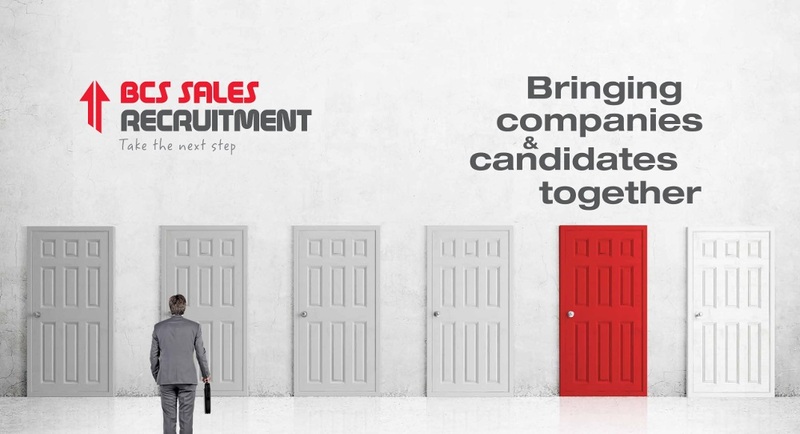 Don’t miss your chance to meet BCS Sales Recruitment at the event. Jobs Expo Galway kicks off at 10am on Saturday 8th September at the Salthill Hotel. BCS are the sponsors and organisers of the Jobs Expo. Since 2012, they have run highly successful careers events in Cork, Dublin, and Galway twice a year. They are also the team behind Virtual Expos Ireland. BCS are returning to Galway for autumn 2018. On the day, BCS Sales Recruitment team can offer guidance to jobseekers on a variety of topics such as interview techniques and professional growth. Their jobseeker services are there to avail of for anybody on the lookout for employment. “Many jobseekers are unsure how to sell themselves to employers. Even if they have all the necessary skills and experience, they can have trouble communicating that. Some candidates underestimate the importance of soft skills, and fail to highlight these,” she contends. Successful recruitment should create a mutually beneficial relationship between candidates and companies, says Bronagh. “We aim to find the best fit for both employees and employers. Companies want more than just an employee with skills and experience. They want staff who fit into their company’s culture. It is much the same for jobseekers, particularly if they have in-demand skills. Of course, salary is a consideration, but it is not the only one. Depending on their circumstances, their priority could be the potential for promotion, the chance to upskill, travel opportunities or work-life balance,” she explains.